–	There has been a significant increase in activity in the Public Sector and NFP. 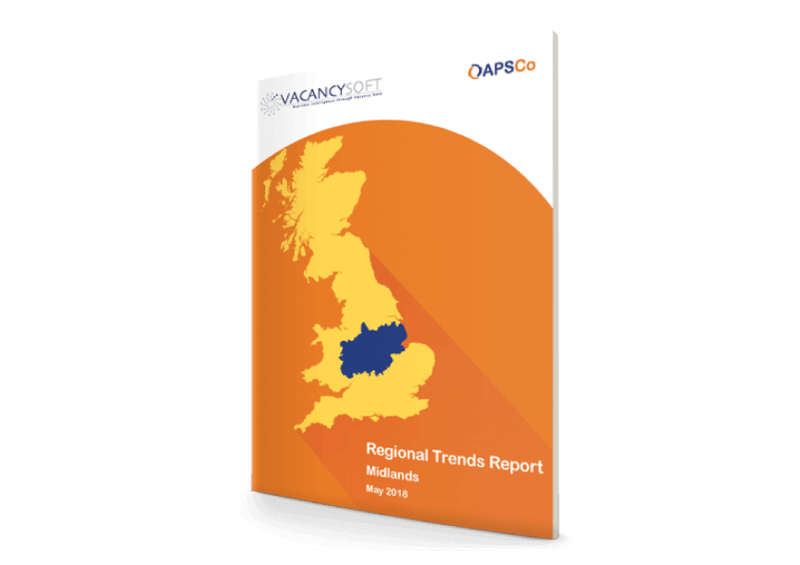 –	The North West has continued to be the strongest sub-region of the North, with Manchester continuing to be a key city for development. 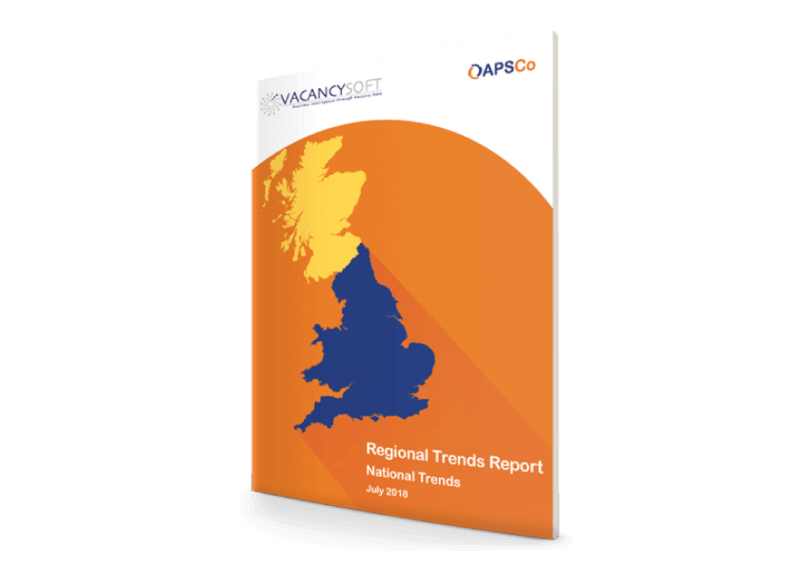 –	Professional Services remains the most dominant industry for professional vacancies, but proportionately has shrunk compared to 2017, with the public sector seeing a significant increase in activity. –	The trend for IT hiring continues, with the profession dominating hiring across the North. 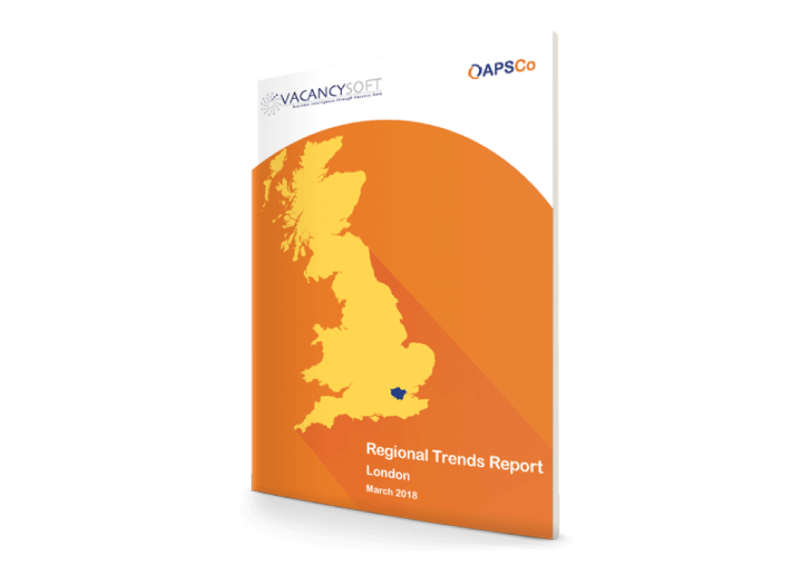 –	A central plank of the London job market is the technology sector, which was up 12.8% on 2016, with major IT companies committing to expanding within the capital. 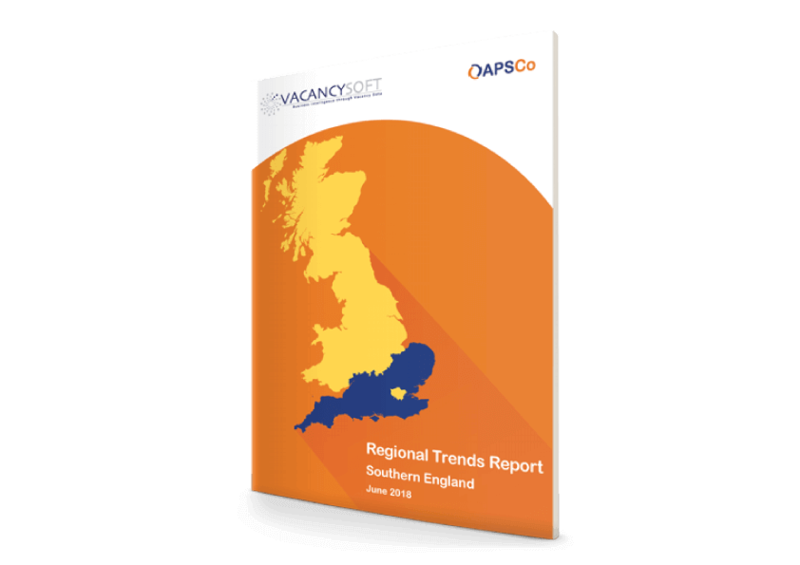 –	The immediate impact of the referendum can be seen through hiring for banking professionals, where the hiring freeze in the second half of 2016 meant that in 2017, vacancies rose by over 36%. 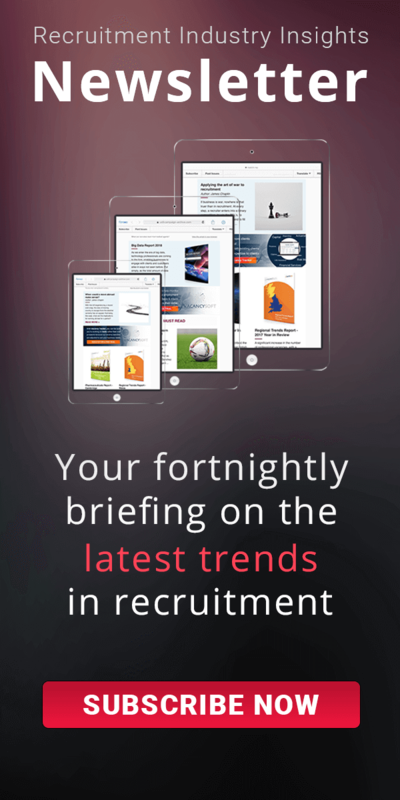 –	When analysing by hiring companies, three of the top five are banks, with Barclays specifically increasing activity year on year significantly.